That's right, MEGA. This post was initially supposed to be a pay day haul but since I have now acquired a large number of Lush products, I couldn't resist but to share them. I 100% blame Kirsty for my new Lush addiction as I probably wouldn't have been so obsessed if it wasn't for her! Well when I put it like that, damn. 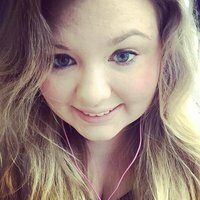 I can't believe how much I've bought! 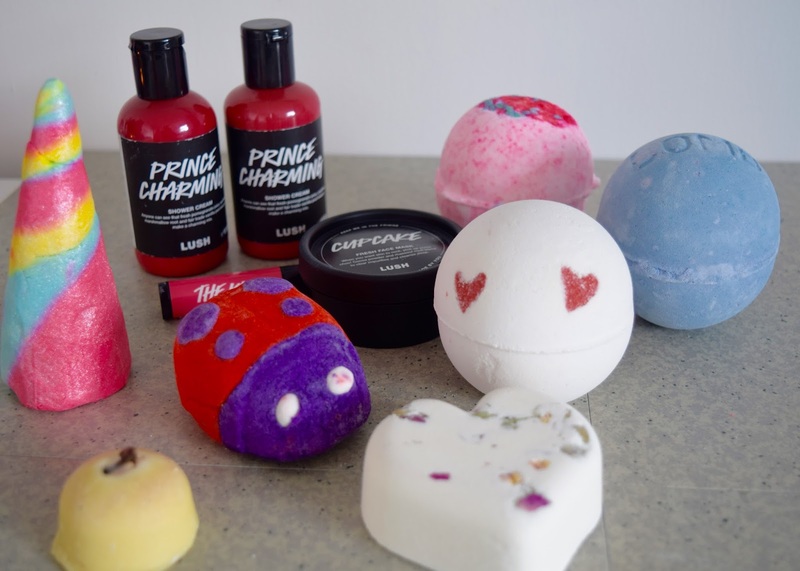 I spoke about their Valentine's Range here from when I went to the Lush Southampton event. 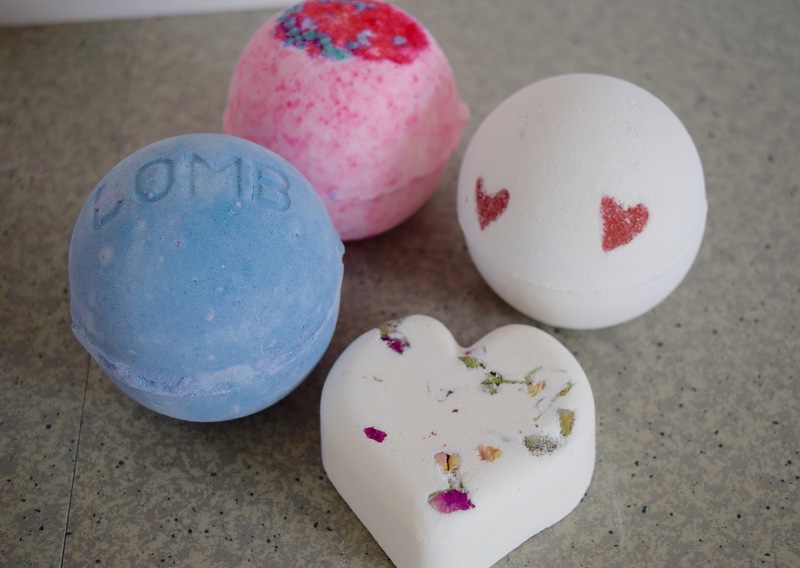 I'm excited to use the Blackberry Bath Bomb and Honey Bee Bath Bomb. I'm obsessed with berries and love the smell so I can only imagine how good it will smell. I also can't wait to use Honey Bee as the honey will be moisturising and sweet, aloe vera will be soothing and orange oil will be refreshing! I think Bubble Bars are genius, I love using them with bath bombs to create the perfect bath. I bought Unicorn Horn and Ladybird. 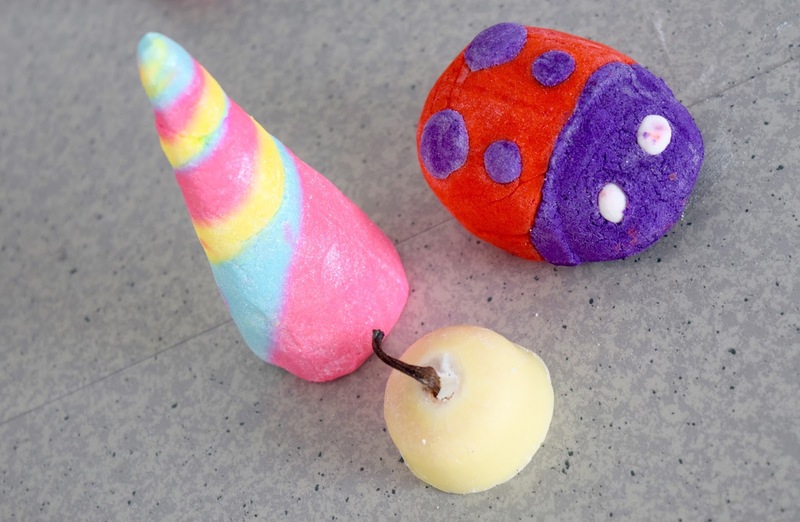 Unicorn Horn is balancing, calming and sweet and makes the bath a beautiful pink, it's heaven!! The ladybird has peppermint oil which makes it smell amazing and is so relaxing after a long day. 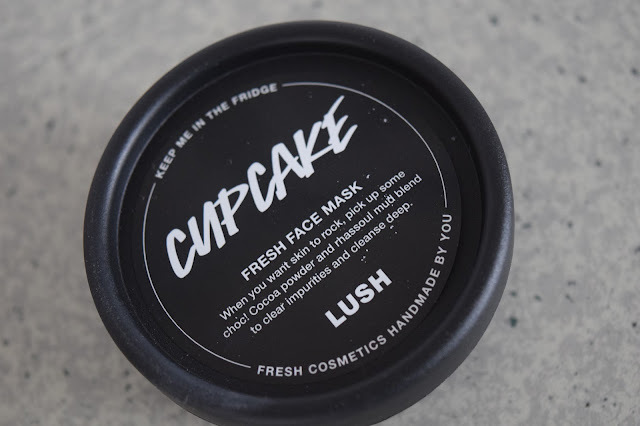 It also contains geranium oil which is toning and balancing, I completely love this bubble bar. I picked up Floating Island Bath Oil as I'e just finished my You've Been Mangoed one. I love how soft and moisturising they are from the Shea Butter in them. 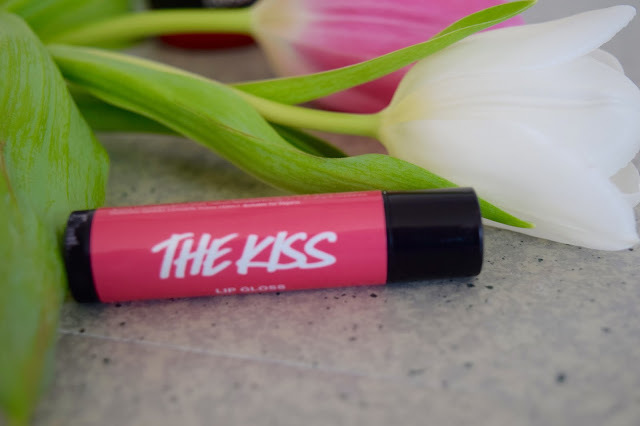 This one contains Sandalwood Oil which has a musky smell and is uplifting and soothing and lemon oil which is refreshing. 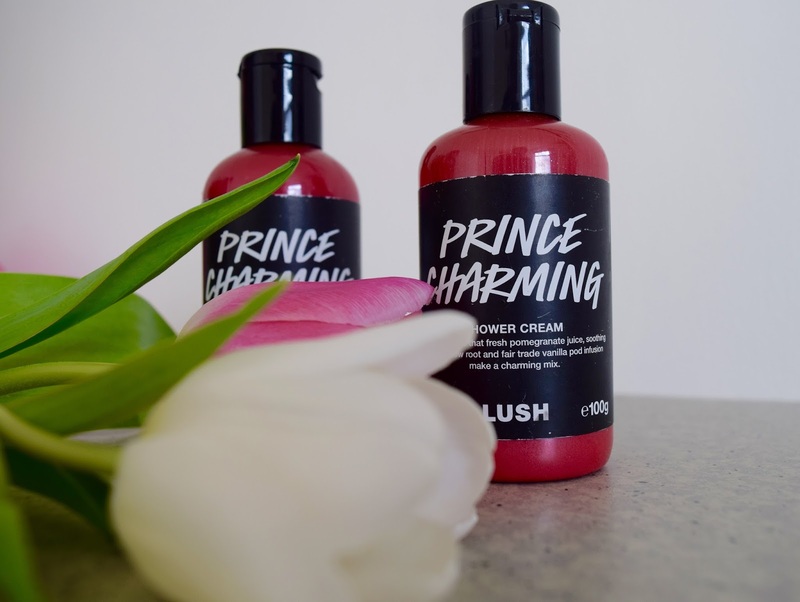 Lastly, I picked up some Prince Charming Shower Gel as I had heard only good things about it and it contains pomegranate which is one of my favourite things. It also contains cocoa butter which is so soft!